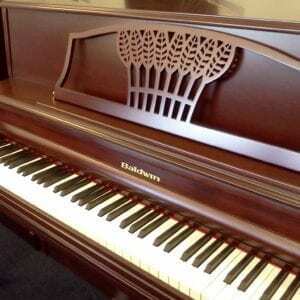 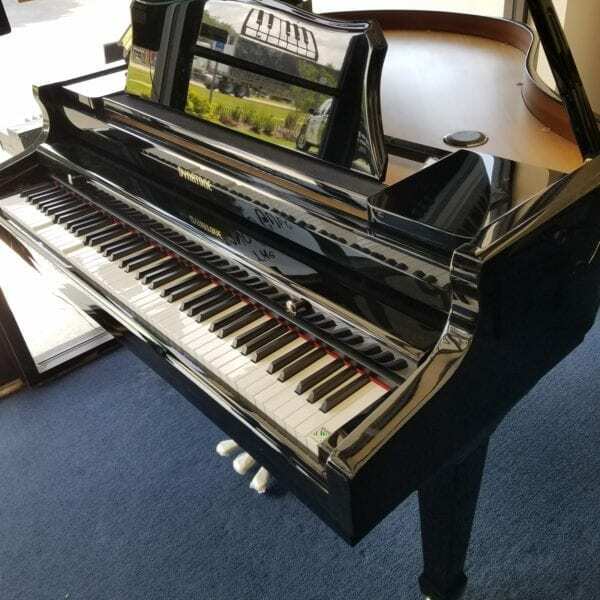 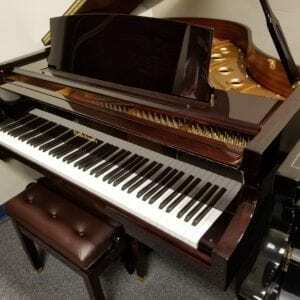 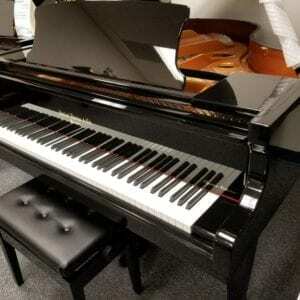 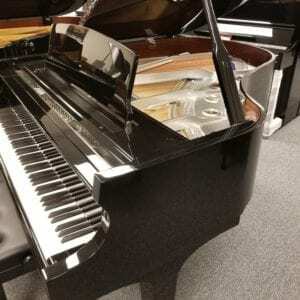 This NEW 4’8″ Baby Grand is a Player Grand Piano with moving keys, and comes complete with 1300 songs of many styles. 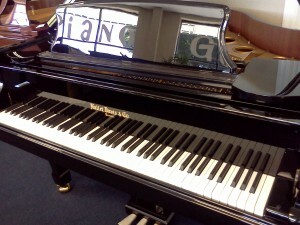 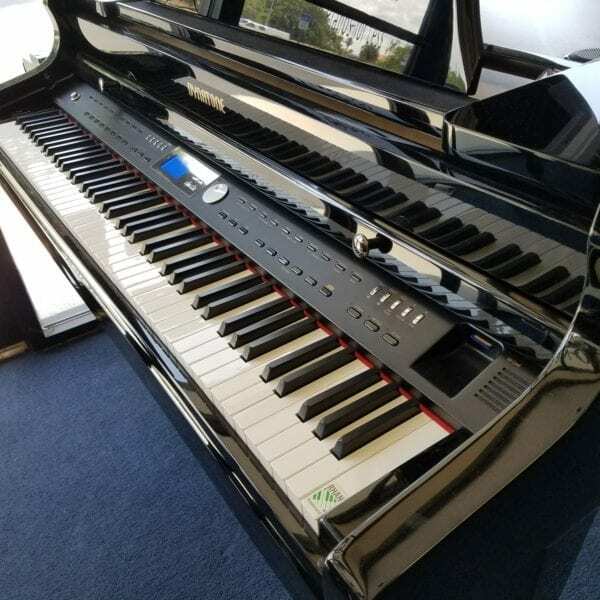 Also a nice piano, with Digital Ensemble features. 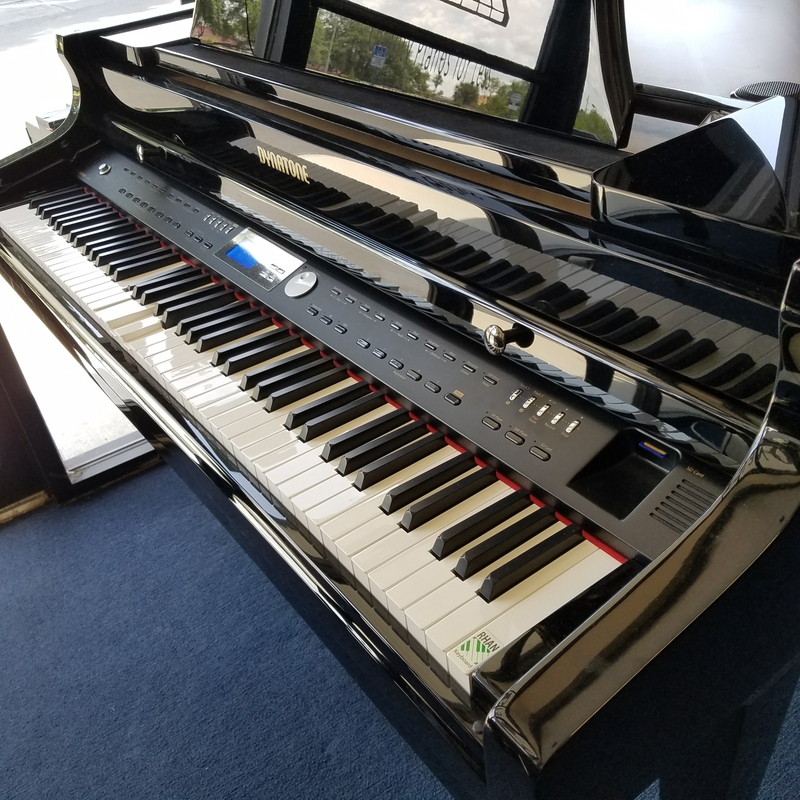 Call us at 941-830-3578 to purchase and arrange delivery. 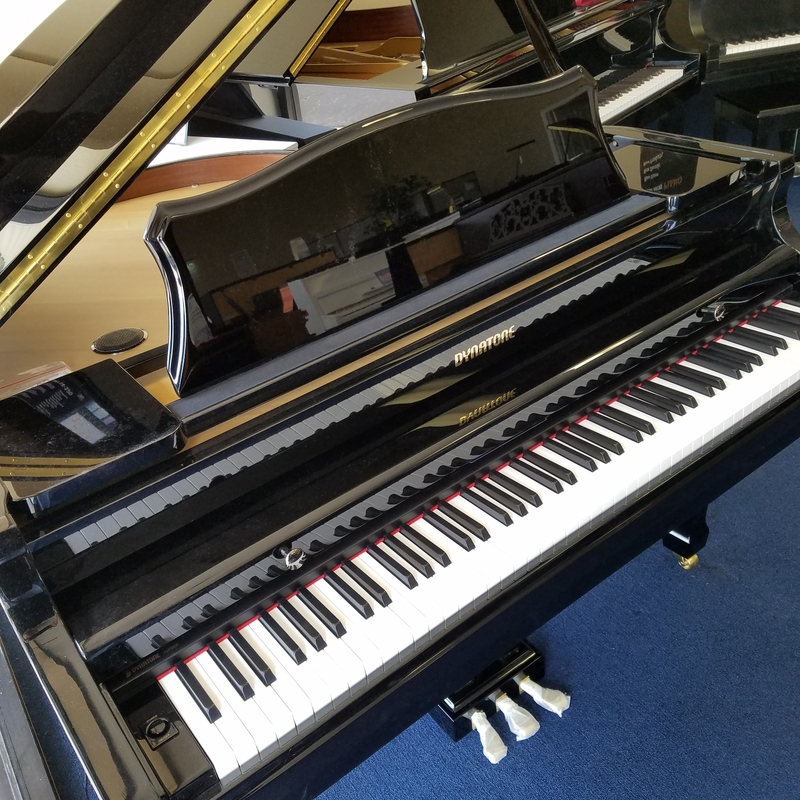 This NEW 4’8″ Baby Grand is a Player Grand Piano with moving keys, and comes complete with 1300 songs of many styles. 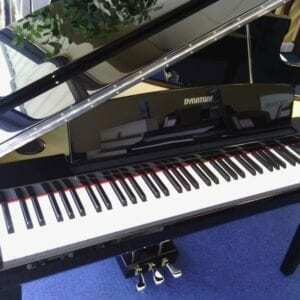 Also a nice piano, with Digital Ensemble features. 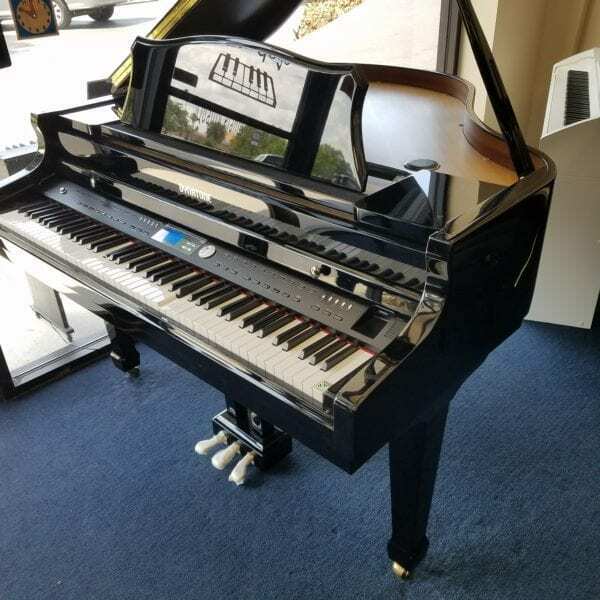 This “demo” is priced to go quickly.